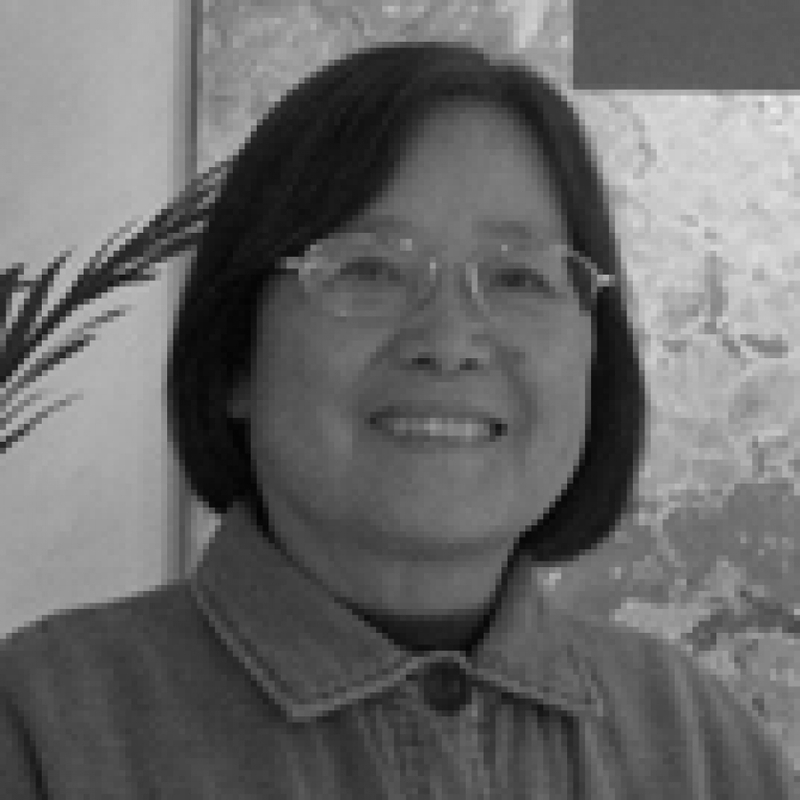 In her twenty years of illustrating, Cai Gao has won numerous and varied book awards. In 1996, she was heralded as the nation’s most outstanding young editor and in 2000, she was named as China’s most outstanding children artist. Apart from her work, she is in the creation of picture books. 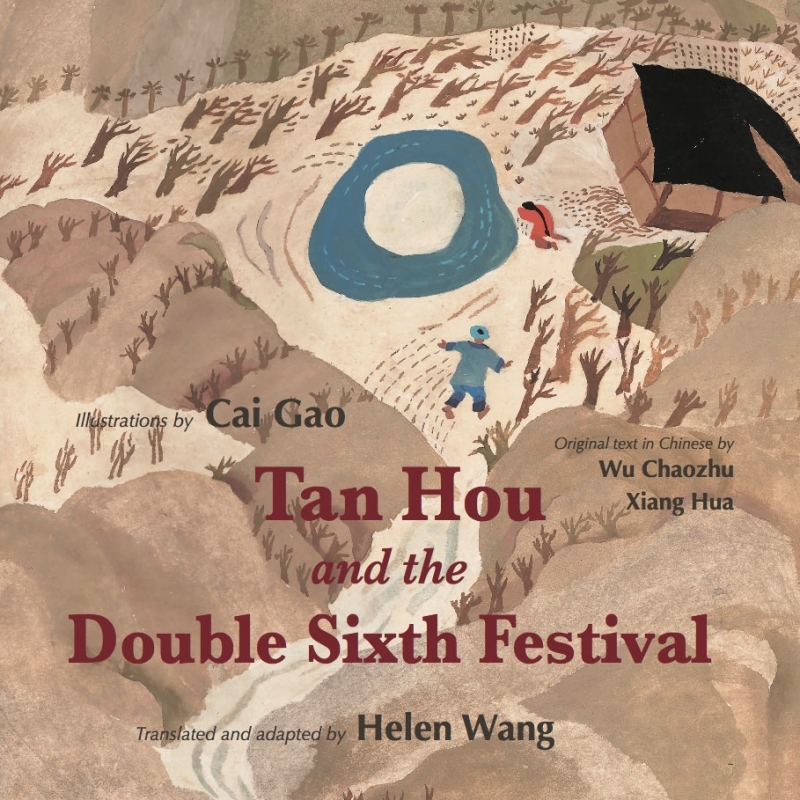 Before she won the National Children’s Book Illustrations Excellence Award for her book The Seven Sisters, she wrote The Little Mermaid, King Lear, Gan Jiang Mo Ye, Sixth of June, Invisible Leaf, Fairy, Peach Blossom Spring Story, and The Fox Spirit of the Waste Land, just to name a few. The Fox Spirit of the Waste Land won the 14th Bratislava International Children’s Book Fair (BIB)’s Golden Apple Award in 1993. In 1996, Cai Gao was invited to join the panel of judges for the first China Children’s Picture Book Award, the Little Squirrel Award. In 1998, she was invited by Japanese IBBY, Japan-China Cultural Exchange Association, to participate in the China Original Picture Book Artist Exhibition organised by the Tomohiro Museum and the Azumino Art Gallery. In 2000, she was selected to be part of the 34th Bologna International Children’s picture book illustration exhibition selection committee. In 2002, the exhibition of her work Utopia Story was first on display at the Japan tour and published for the Japanese Gospel Hall bookstore.